Can I work and still collect my late husband’s Social Security benefits? I’ve fallen on hardship. Should I take Social Security early? 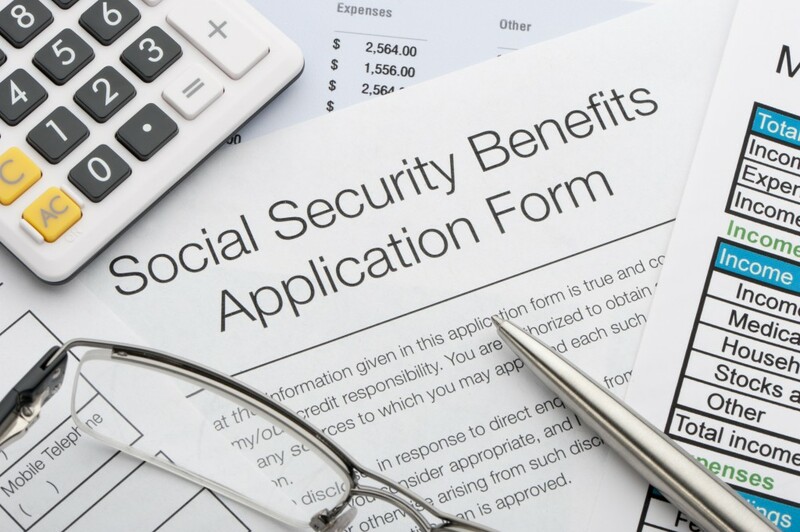 Boston University economist Larry Kotlikoff answers readers' Social Security questions. Social Security’s divorced widow abuse — an isolated case? It's important for anyone dealing with Social Security to know exactly what they are due and to tell, not ask Social Security to give them what's theirs, writes economist Larry Kotlikoff. Can you collect your late spouse’s Social Security and still work? Trying to understand how to maximize your Social Security can be a confusing process, but it doesn't have to be. Ask Larry your questions.